NO INTEREST IF PAID IN FULL WITHIN 18 MONTHS! * Subject to credit approval. No interest will be charged on the promotional purchase if you pay the promotional purchase amount in full within the18 month promotional period. If you do not, interest will be charged on the promotional purchase from the purchase date. 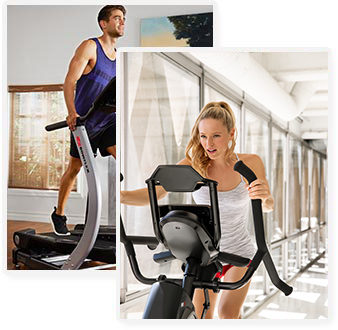 The regular minimum monthly payment terms of the account will apply. Regular account terms apply to non-promotional purchases and, after promotion ends. For new accounts, Purchase APR (interest rate) is 26.99%; Minimum Interest Charge is $2. Existing cardholders should see their credit card agreements for their applicable terms. 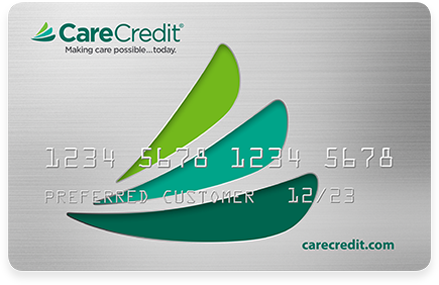 CareCredit card not currently available to use online. Please call 1.800.952.6927 to place your order or enter your CareCredit credit card at checkout.